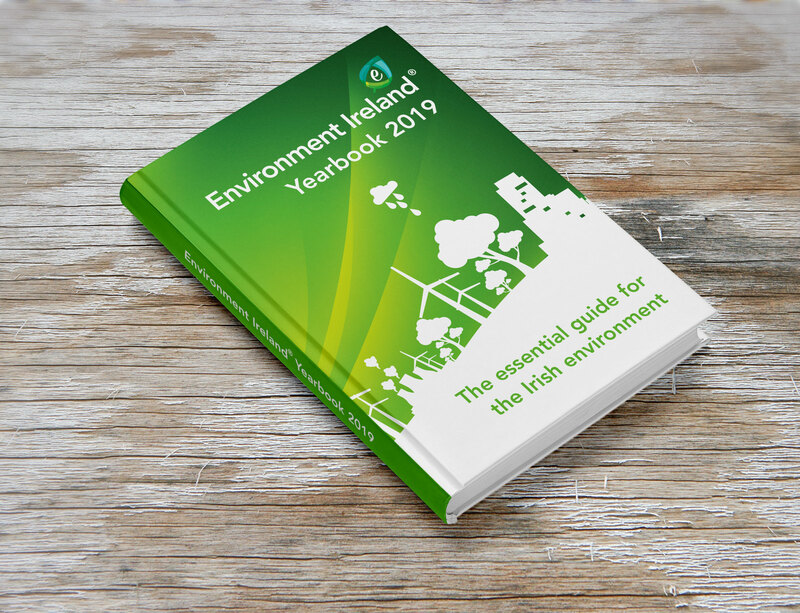 The third edition of the Environment Ireland Yearbook 2019, supported by the Environmental Protection Agency and the Northern Ireland Environment Agency, is now available to order. This is the comprehensive reference book for those interested in environmental issues in Ireland, north and south. The Yearbook is an excellent addition to any office working in the environment sector throughout 2019. The Yearbook is launched each Autumn at the major Environment Ireland Conference, organised in association with the Environmental Protection Agency (EPA) and the Department of Communications, Climate Action and Environment. The conference is now in its 15th year. Why order the Environment Ireland Yearbook? This chapter is an excellent one-stop information solution for anyone whose role requires them to understand and interact with environmental policy in Ireland, Europe and globally. Also includes a comprehensive listing of relevant government departments and agencies. With a focus on the goals set by the Paris Agreement, this chapter looks at the progress being made to reduce emissions. An in-depth look at waste, the circular economy and recycling. It also covers waste infrastructure, waste-to-energy and new technologies. Water quality, infrastructure and services overview can be found in this chapter. It also features a round table discussion examining the role of water infrastructure in Northern Ireland economy, hosted by NI Water. This chapter examines noise pollution and air quality. It also includes a summary of the National Clean Air Strategy and EU Directives. Biodiversity in Ireland, including a look at the Birds and Habitats Directive. Peatlands and forestry can be found in the natural capital chapter. An overview of the National Planning Framework. It also looks at the role of local government and strategic development zones. Summary of research programmes and organisations. A popular chapter within the Yearbook profiling 100 key individuals in the Irish environment sector. An A-Z directory of organisations with an environmental role: representative groups and associations, NGOS, consultants and advisors, legal, technical and engineering, planning consultants, laboratory services, waste companies/services and water treatment. The Environment Ireland Yearbook is on the desks of top decision makers in the environmental sector. For information on how your organisation can benefit from having an all-year-round presence in this unique publication contact Sam Tobin on +353 (0)1 661 3755 or email sam.tobin@environmentireland.ie.